Studio One Artist provides an efficient, creative companion from initial inspiration to final export. 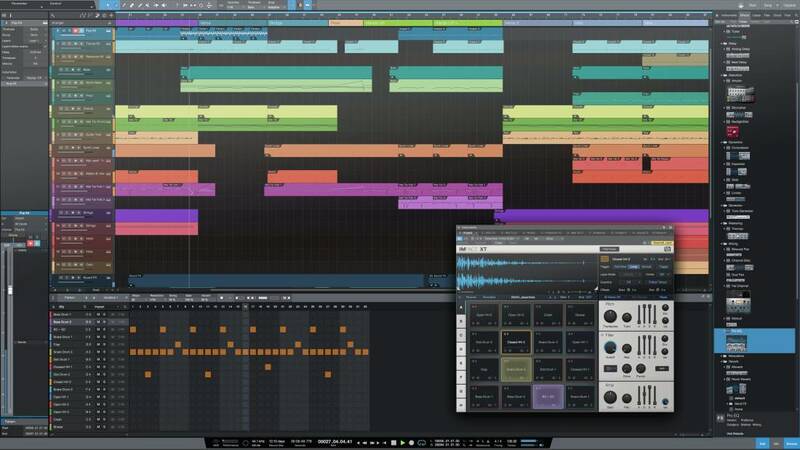 Its efficient, single-screen interface houses an unlimited number of tracks, intuitive editing tools, and advanced virtual instruments - you spend your time creating music, not wondering what to click next. The 32-bit mix engine is state of the art, while the smooth, analog, superior sound quality of the virtual instruments comes from proprietary techniques that provide much higher controller resolution. As with previous versions, many new features in Version 4 are the direct result of user feedback. Add a comprehensive and easy-to-use feature set, full integration with Notion for superb notation, carefully curated content, a comprehensive set of plug-ins, advanced step sequencing, unified hardware control with the FaderPort series of hands-on controllers, and much more - it's no wonder that Studio One continues to gain new followers every day. Offering the finest playback quality of any music notation product, Notion features orchestral samples recorded by the London Symphony Orchestra, as well as guitar, bass, and drum samples by Neil Zaza, Victor Wooten, and Roy "Futureman" Wooten. Only Notion allows you to create a score on your Mac or Windows computer and transfer it to your iOS device, where you can continue to edit. Notion offers tools for scoring to video, offers handwriting recognition (Powered by McScript), is tightly integrated with PreSonus' Studio One DAW, and comes with three Studio One Native Effects plug-ins. 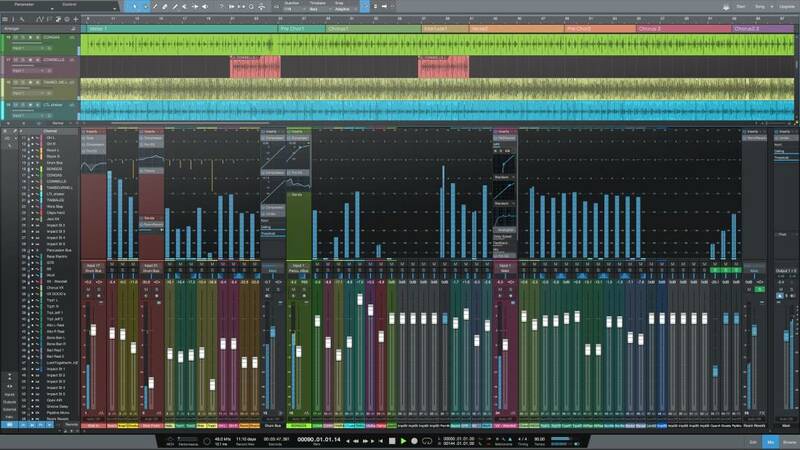 • Studio One 4 operates on 64-bit operating systems only.